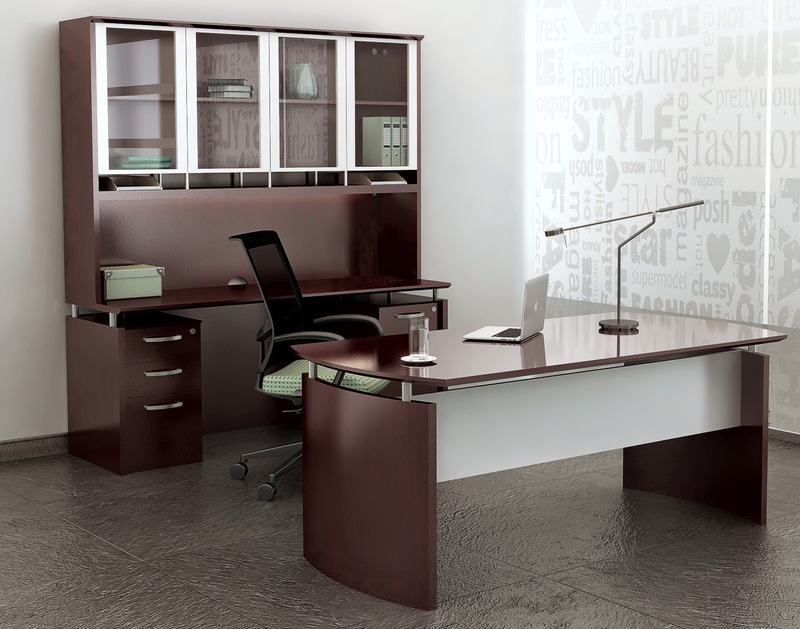 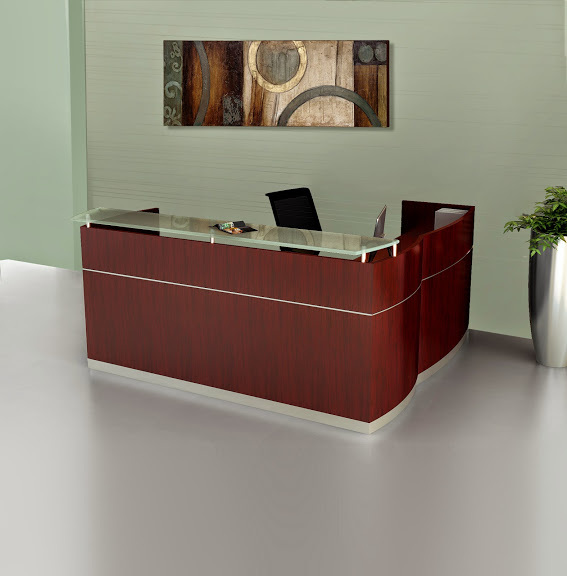 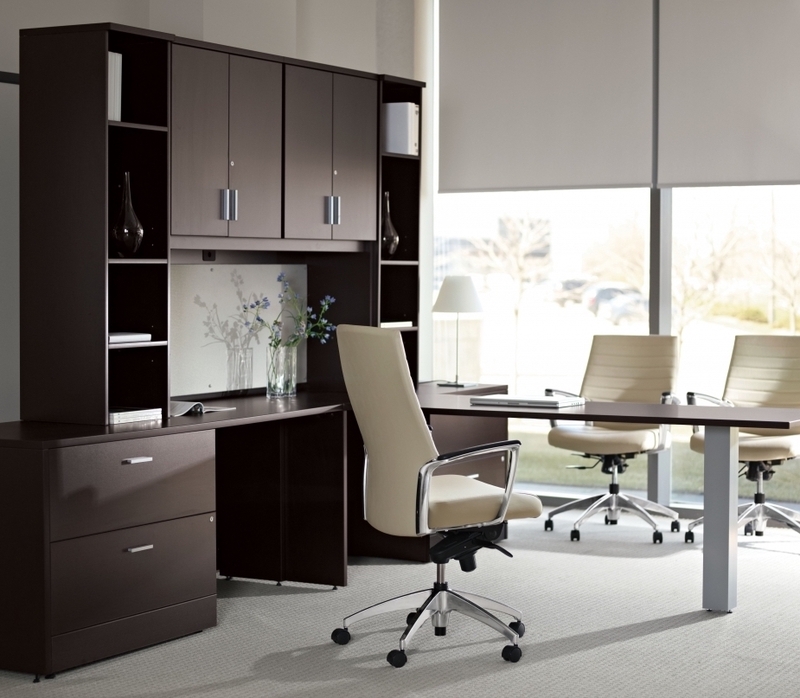 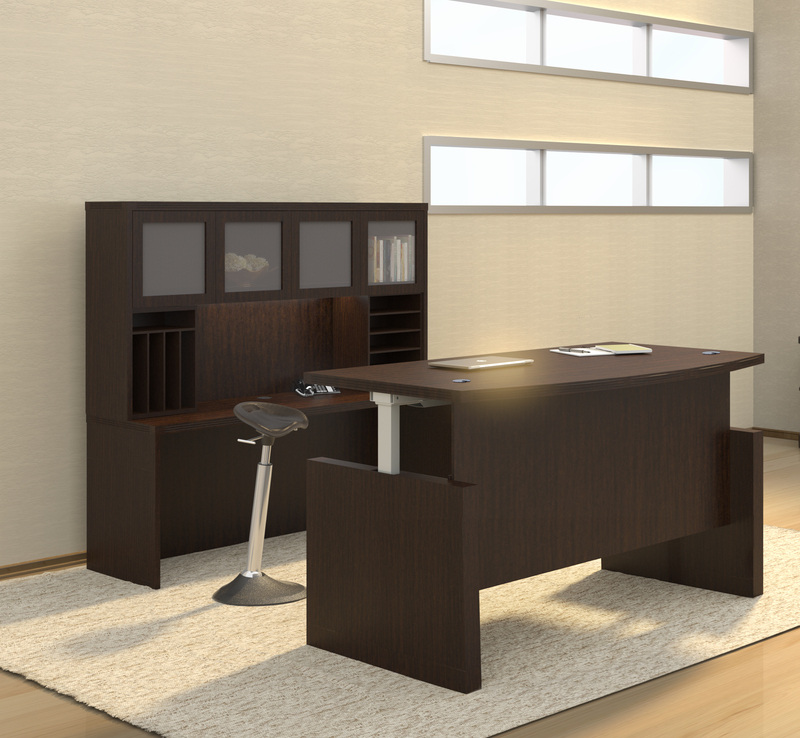 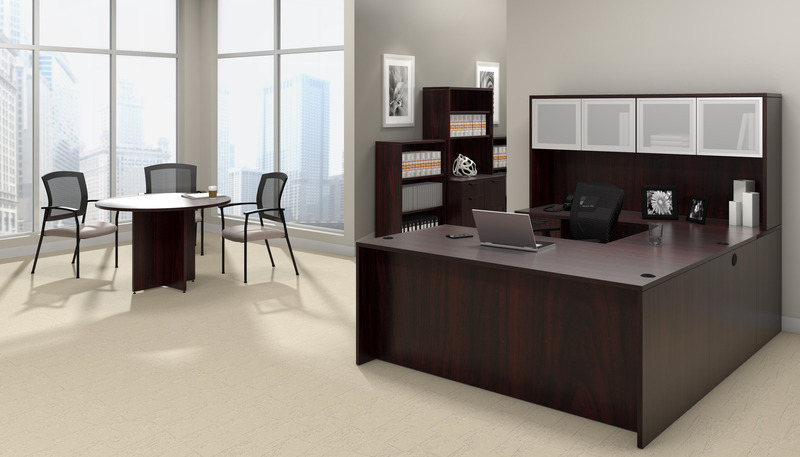 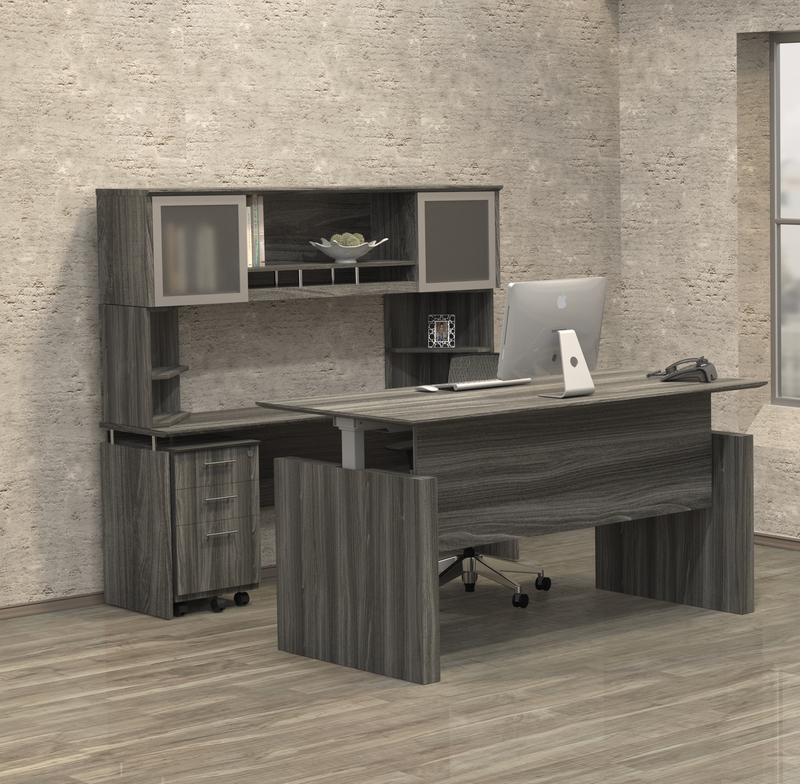 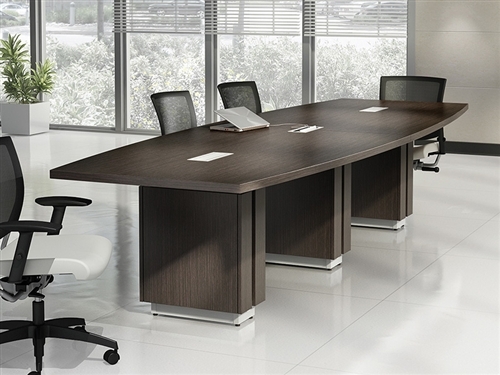 This modern U shaped desk configuration from the Mayline Sterling casegoods furniture collection provides excellent work surface space and storage. 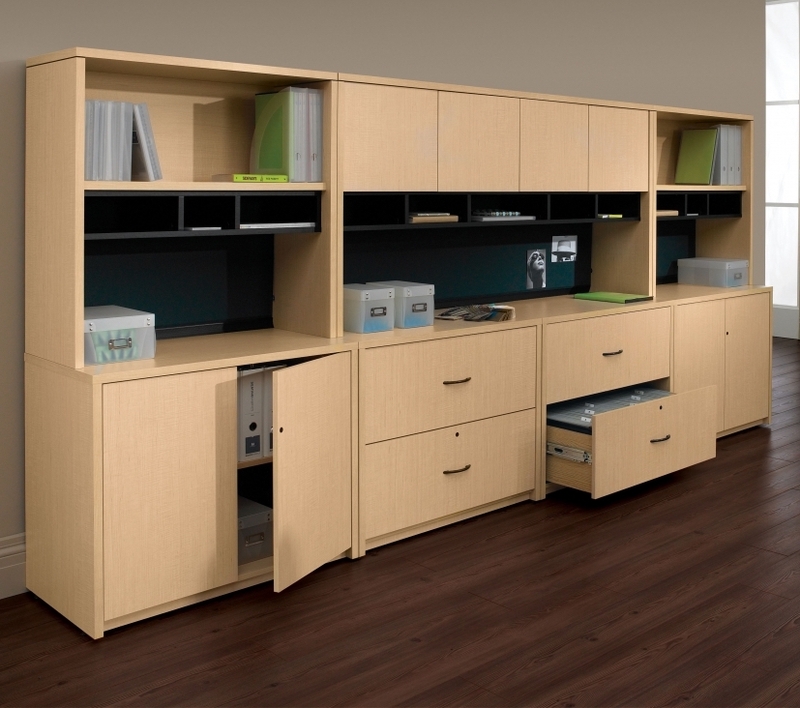 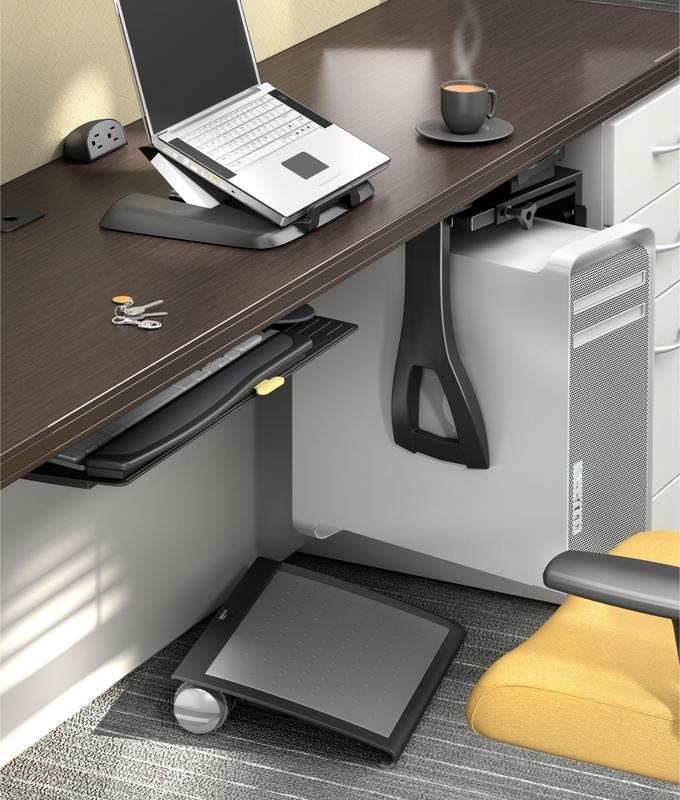 The STL2 can be further enhanced with matching Sterling products including lateral file cabinets and overhead hutch units. 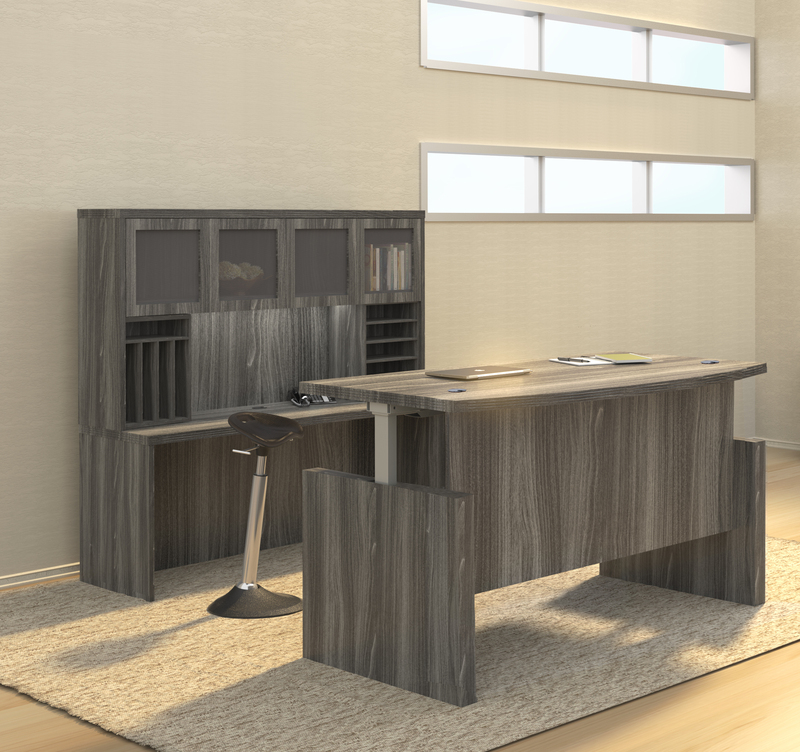 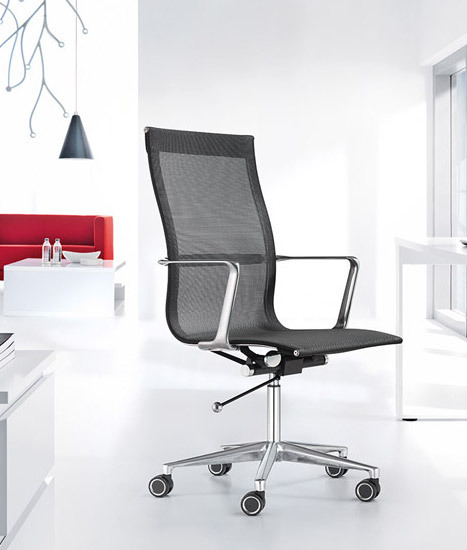 Additional finish options available.